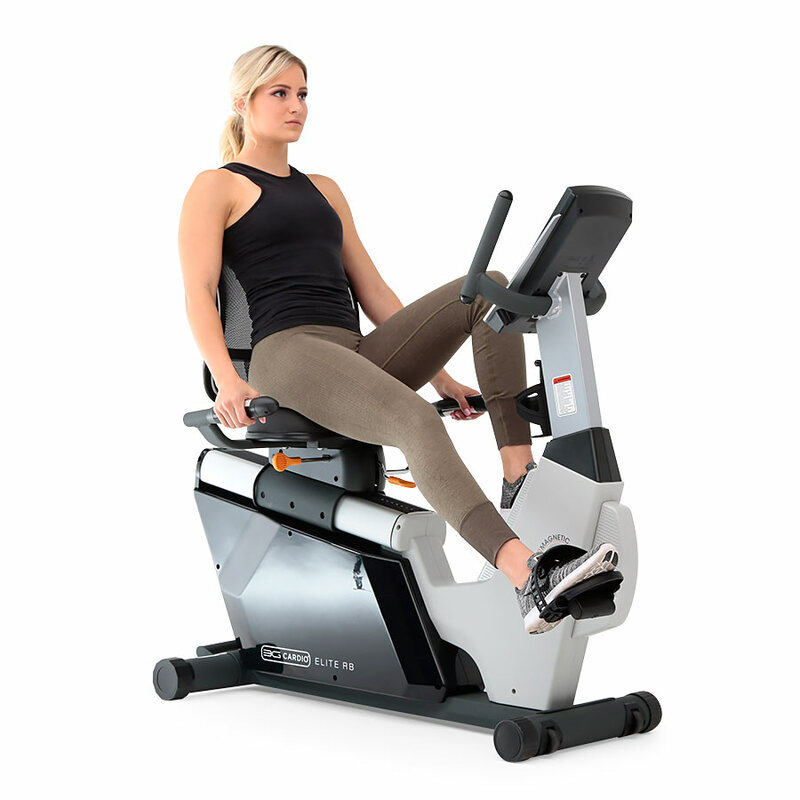 3G Cardio is an Arizona-based health and fitness equipment company led by owners with more than fifty years experience in the specialty fitness industry. 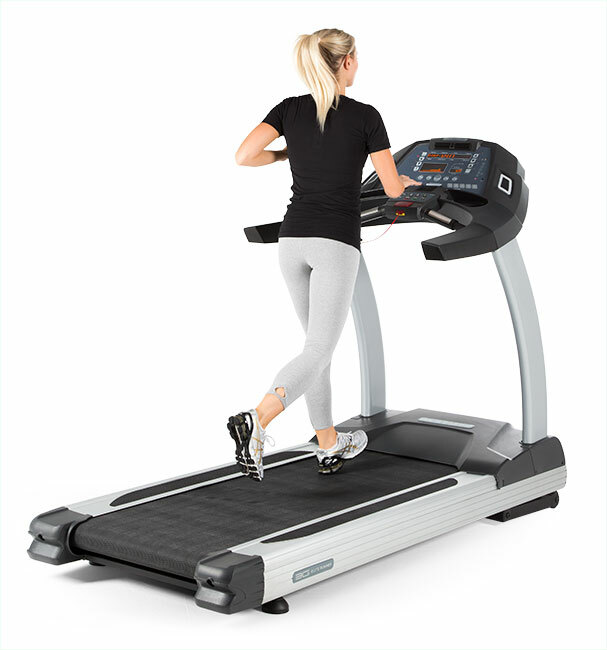 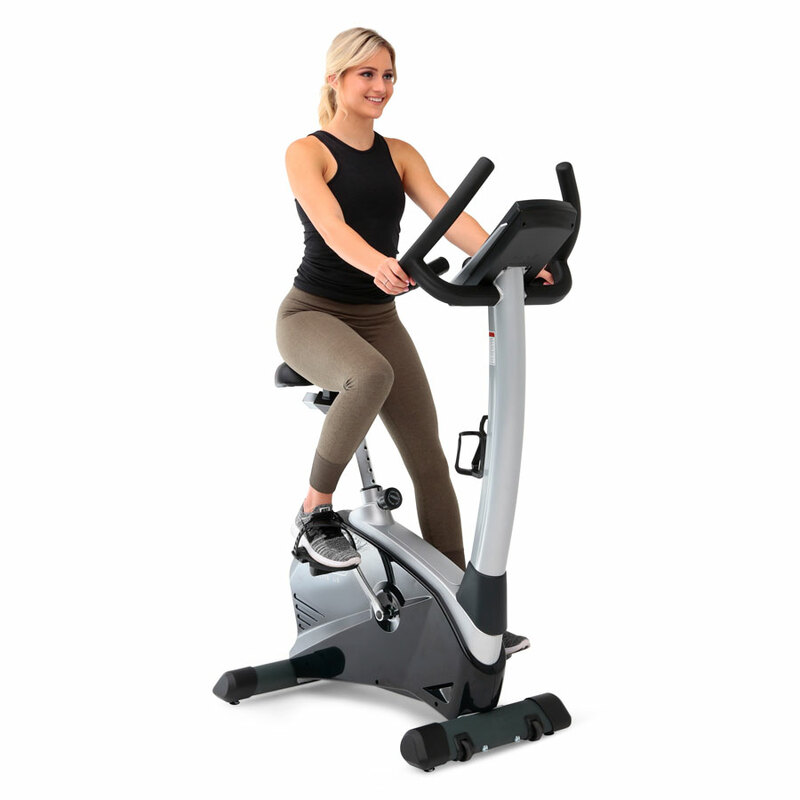 They produce award-winning vibration training machines and treadmills that are carried by fitness equipment retail stores all over the country. 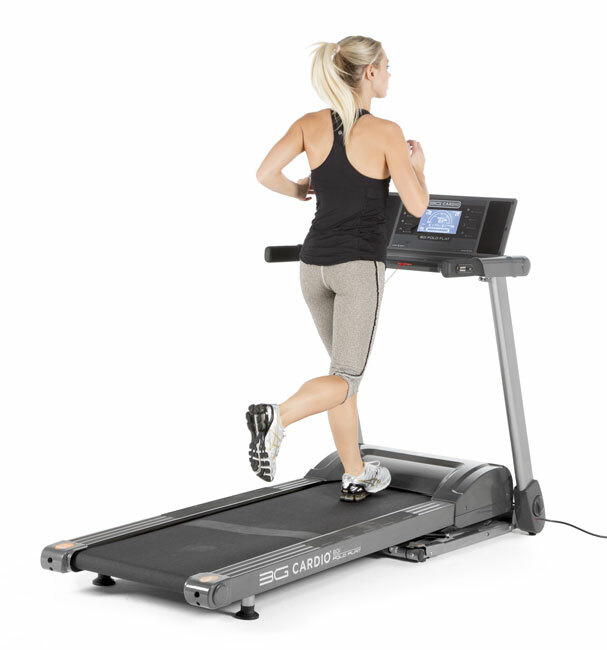 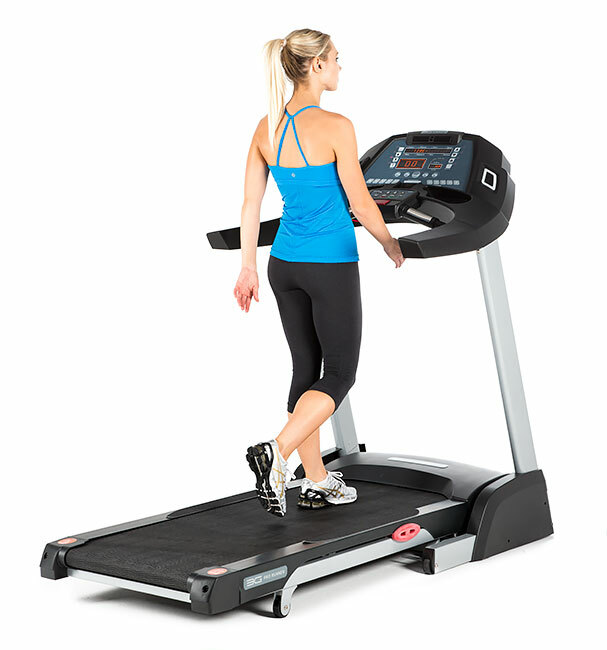 The 3G Cardio company states that their experience has helped them, “Design and manufacture fitness equipment that will always outperform our clients’ expectations, as well as a business model that delivers the best equipment, the best prices, and the best client service and support in the industry.” 3G Cardio has received numerous “best buy” awards for the treadmills and vibration machines.